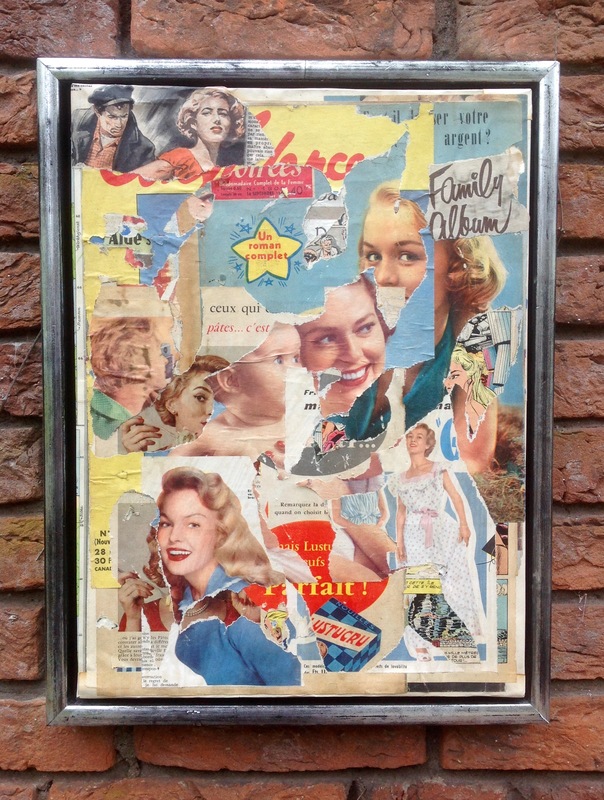 Layers of pages of French fifties magazines glued on board and then pealed of. With several layers of varnish. 30x40cm/12x16inch.